 At Woodlands West Apartment Homes, our impressive in-home and community amenities set us apart from the competition. Inside each of our Lancaster, California, apartments for rent near Quartz Hill, you will find thoughtful features to enjoy. Relax on a warm California day in your cool and refreshing air conditioning, or head down to the pool to cool off. You can also enjoy your meals al fresco on your private balcony or patio. As a resident, you also gain access to our resort-inspired community amenities. 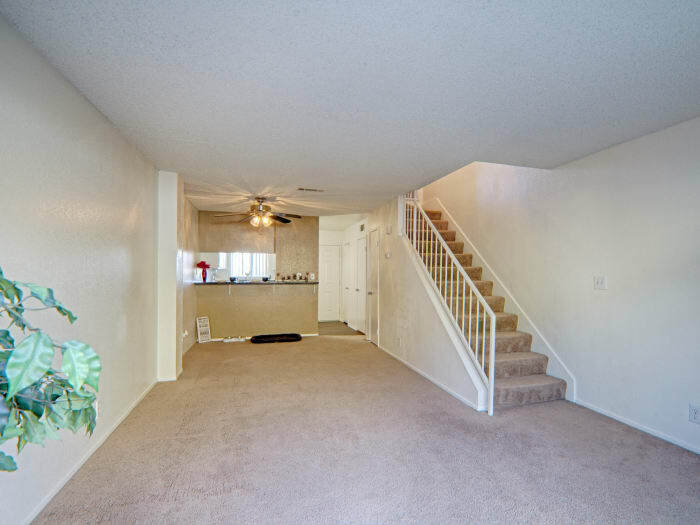 From fun to fitness, Woodlands West Apartment Homes offers you more. Better living is within reach at Woodlands West Apartment Homes. 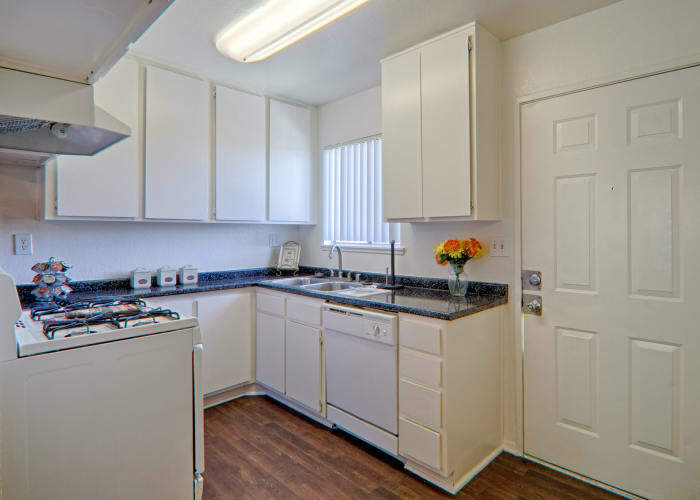 Call us today to schedule your personal tour of our West Lancaster, CA, apartments for rent near Antelope Valley College.